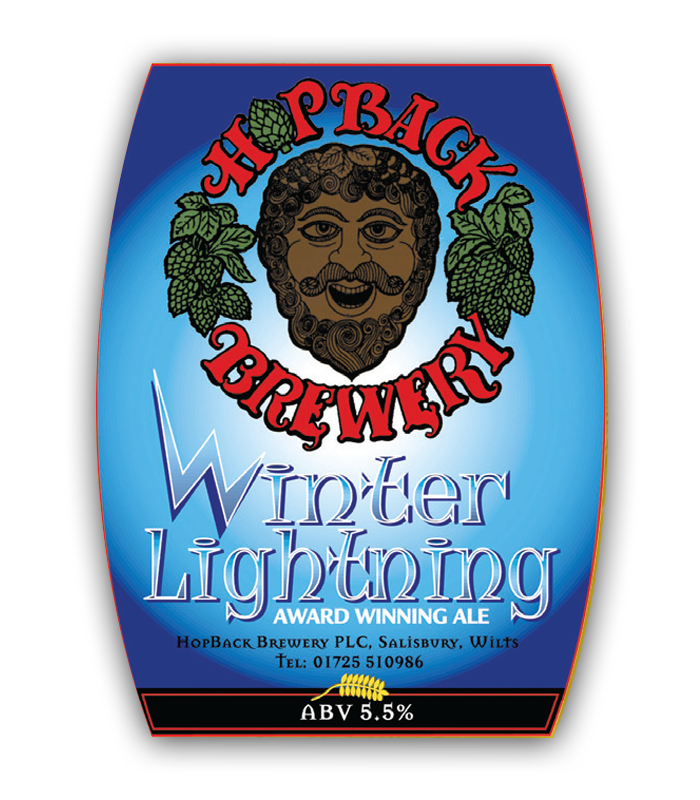 By popular demand, our ‘winter warmer’ is back. 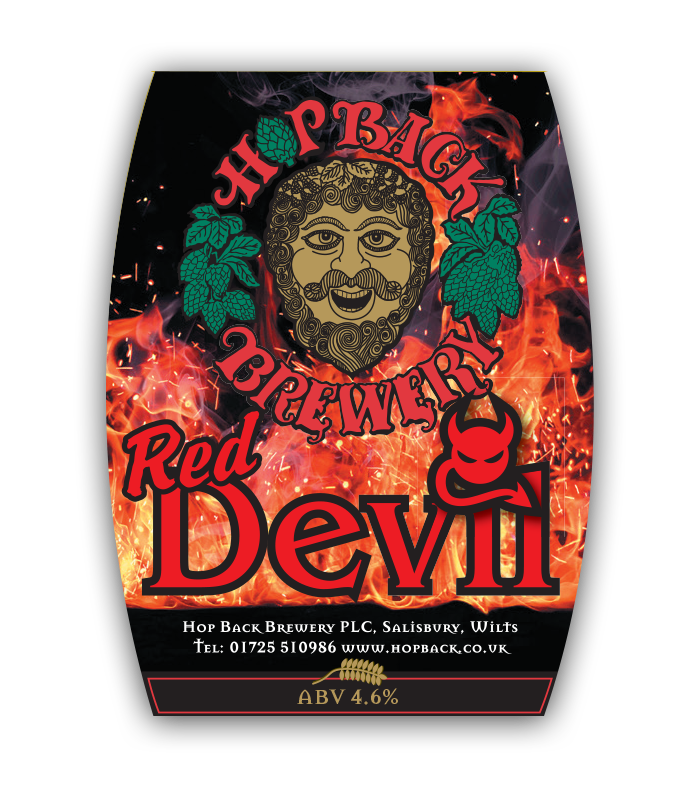 Brewed with Fuggles and East Kent Golding hops, very lightly-spiced, this chestnut ale is deceptively drinkable. New Zealand: A new recipe. 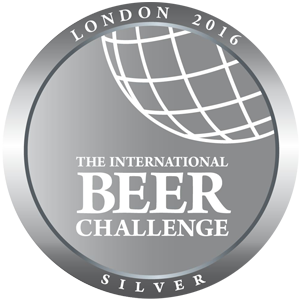 Pale golden session ale with lemony hop to the fore. 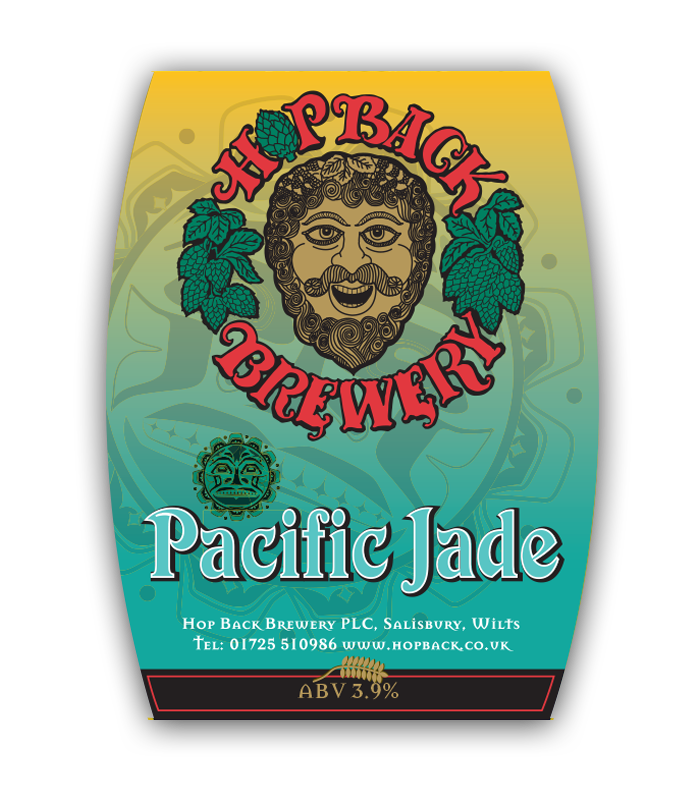 Brewed with two New Zealand hop varieties, Paciﬁc Jade and Motueka. Thirst-quenchingly good! 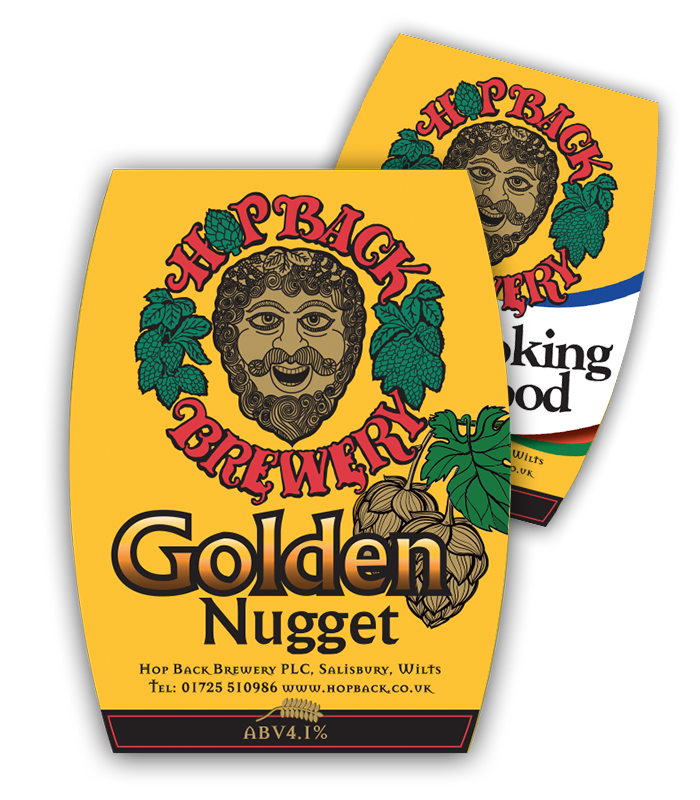 Hooking Good: Chestnut quaﬃng ale brewed with quintessentially English malt and hops. A real scrum down at the bar crowd-pleaser. 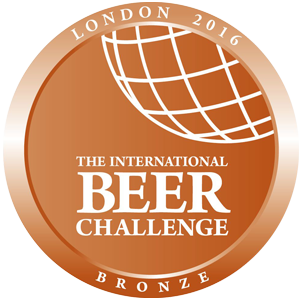 Chestnut quaﬃng ale brewed with quintessentially English malt and hops. A real scrum down at the bar crowd-pleaser. 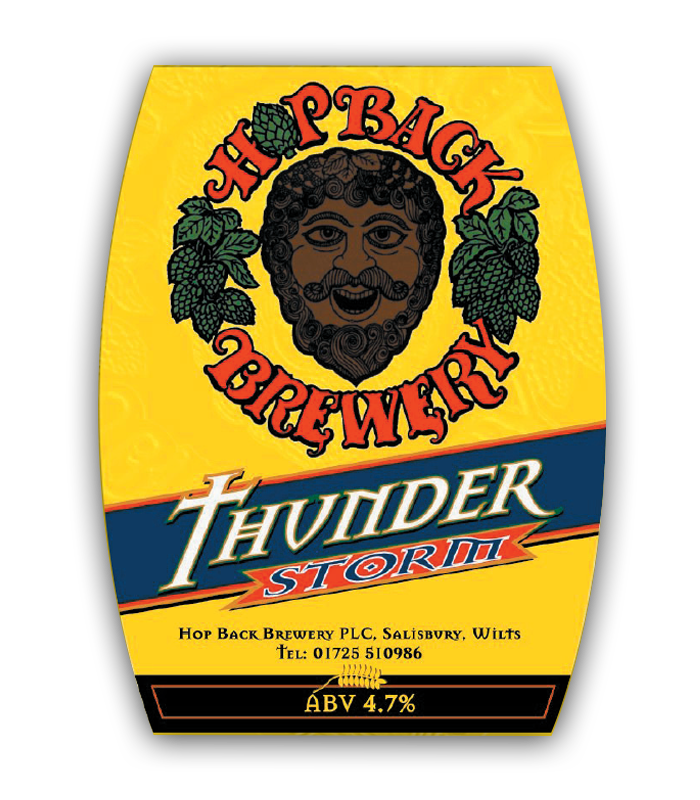 An English Wheat Beer, ﬁrst brewed in 1994. 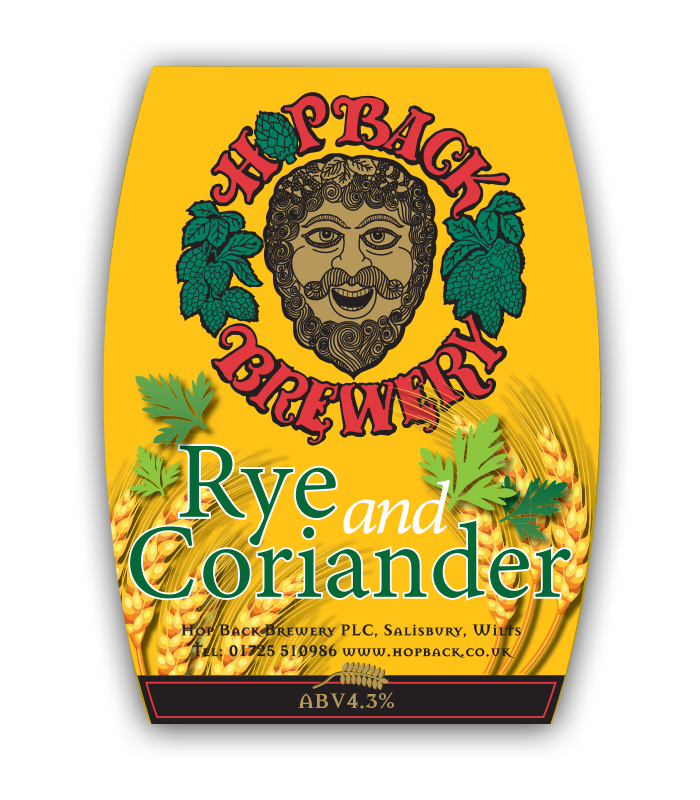 A 50% wheat malt, 50% barley malt recipe, ﬂavoured with English hops and coriander. It has a soft malty palate, with a hoppy orangey ﬁnish. 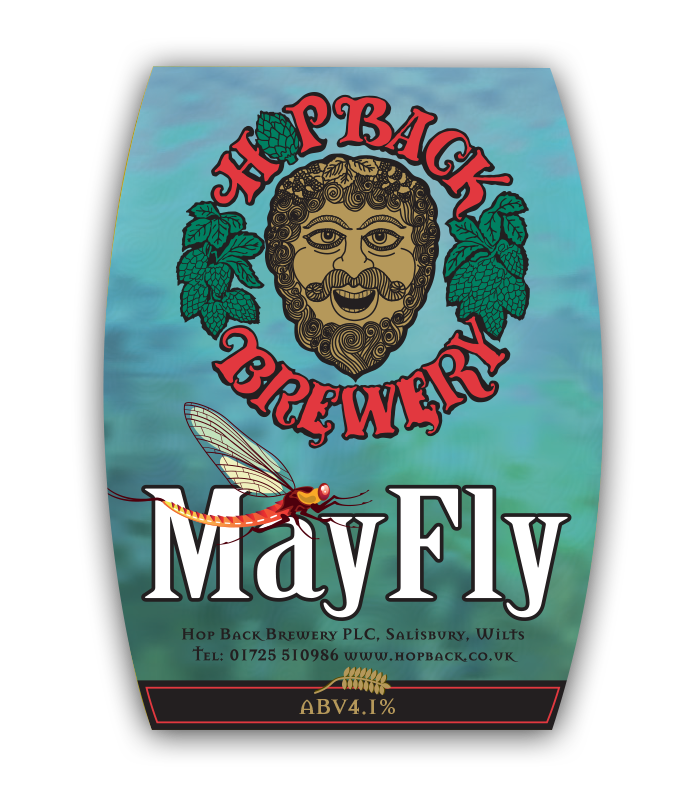 Mayﬂy has been hopped with an American hop, Belma, which has been added late-copper to this amber golden ale. Belma imparts ﬂ oral tropical fruit tones, with strawberry and pineapple resonances and a bittersweet ﬁnish. 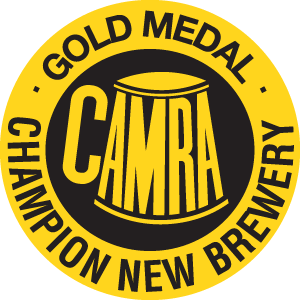 Last brewed in 1999, this brew has a lot of biscuity rye ﬂ avour, a moderate bitterness, and an orange marmalade ﬁ nish. Very quaﬀable! Back by popular demand. 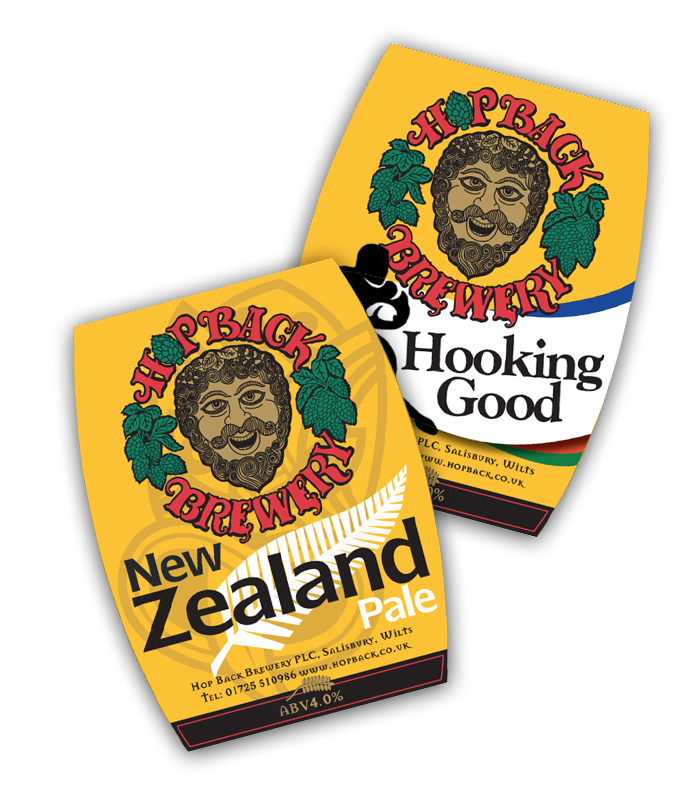 This New Zealand hopped beer was a real crowd pleaser. 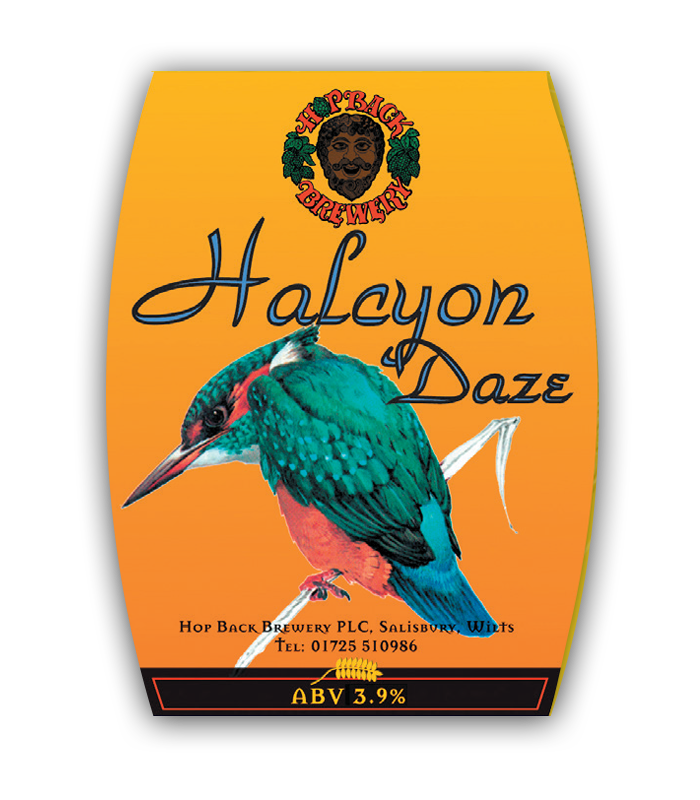 Herbal, lemon zest and black pepper add to this easy drinking very pale bitter. 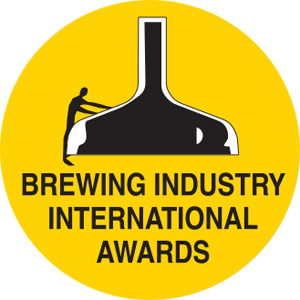 Last brewed 15 years ago, this pale crisp beer has wheat, maize and barley malts, and four hop varieties with clean bitterness and a spicy hoppy ﬁnish. 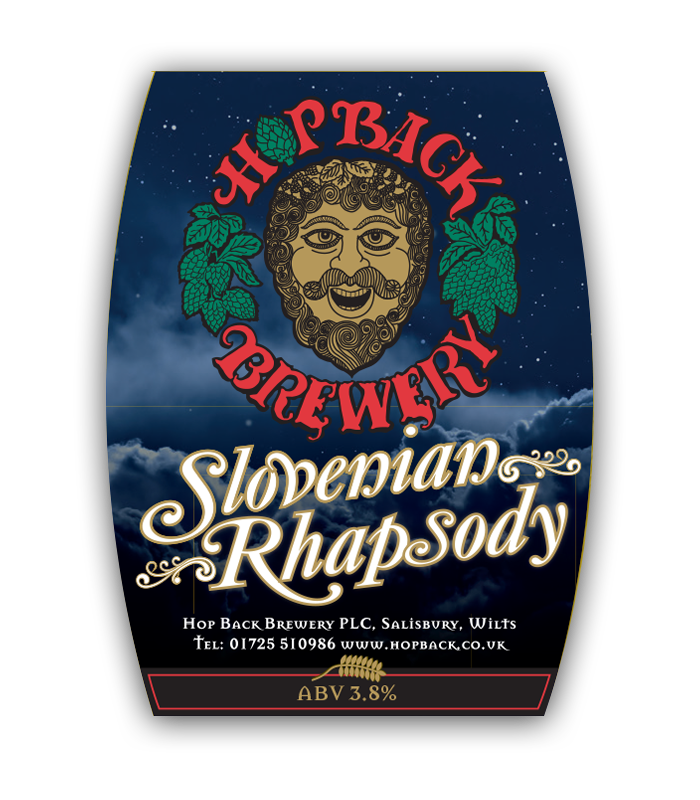 A pale golden ale brewed with an assortment of Slovenian hops, middling in bitterness with the emphasis on ﬂ oral hop ﬂavours, with some herbal notes. 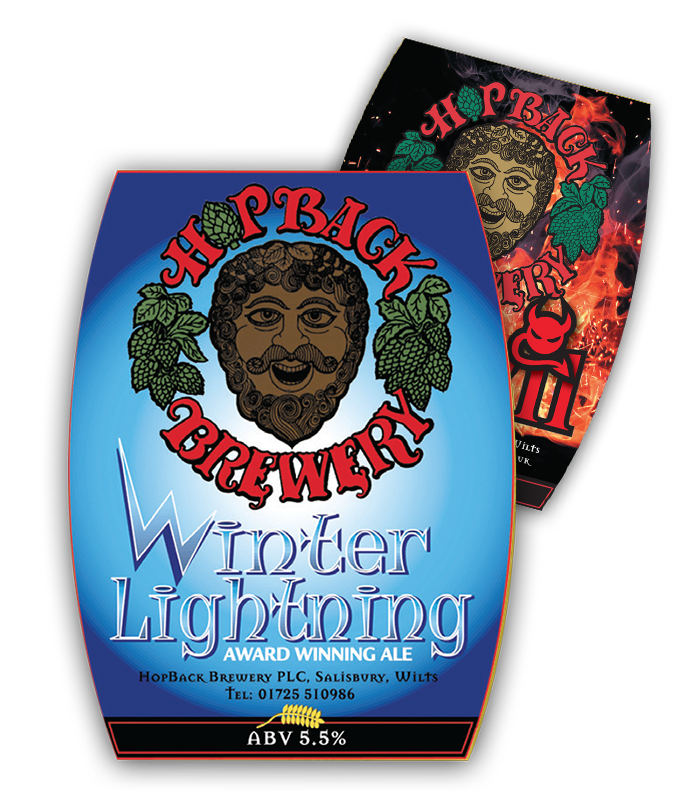 This is a new version of our popular winter oﬀ ering, Red Ember, enhanced by the inclusion of Rye malt in the recipe, giving a smoother, biscuity malt character to this ﬂavoursome brew. 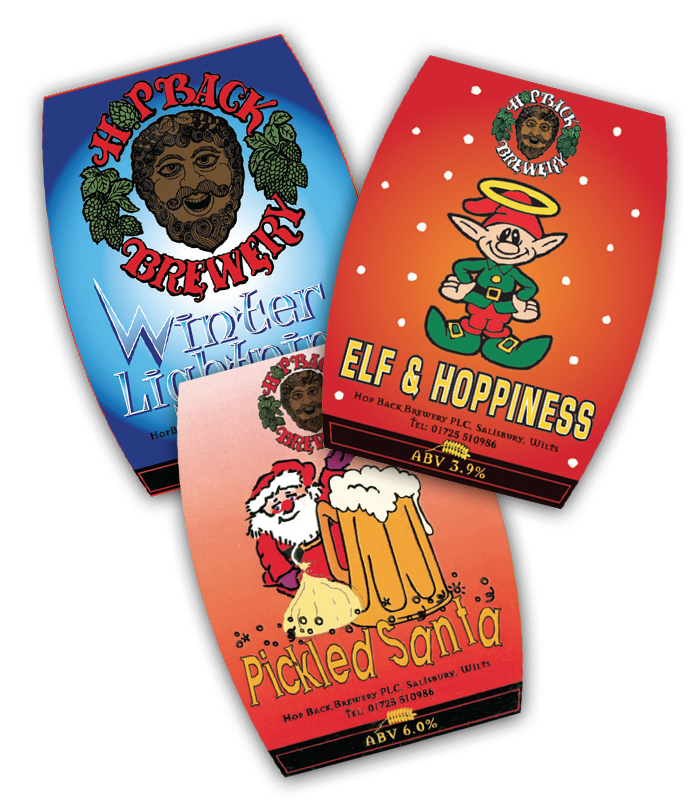 Elf & Hoppiness – Pale chestnut coloured, easy drinking `christmas brew with juicy hops and seasonal spices to get you in the celebratory mood. Pickled Santa – A strong, spicy, limited edition Christmas ale.